The Loh Down on Science is the fun way to get your daily dose of science in less than two minutes. The program explains the world of science with a dash of humor. All scripts are written by UCI graduate students and is hosted by writer/performer and Caltech alumna Sandra Tsing Loh, it's a program for those who love science as well as for those who avoid it! To view more stories click here. Ommmmm....can mindfulness help us live longer? Yoga, meditation and Tai-Chi are proven ways to relieve anxiety and stress. But could these activities also help prevent disease? 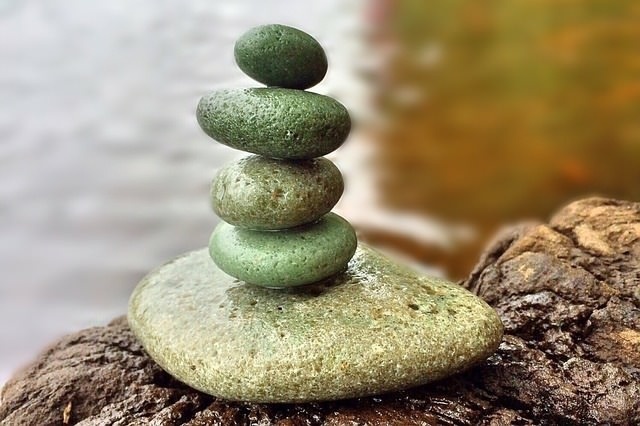 Ivana Buric at Coventry University studied how our bodies react to mindfulness practices. For people in the biz, that’s ‘mind-body interventions,’ or M-B-I-s for short. Buric wondered if M-B-I-s can actually REVERSE changes to our DNA caused by stress. Click to read more or download the episode!